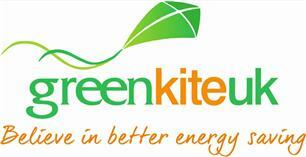 Green Kite UK - Fascia/Soffits/Guttering, Garage Doors, Windows/Doors/Conservatories based in Clavering Place, Tyne and Wear. Every product we expertly install undergoes rigorous testing to ensure they meet the highest quality standards. Industry Standards Accreditated show our commitment in our quest to create and provide products people can rely on.